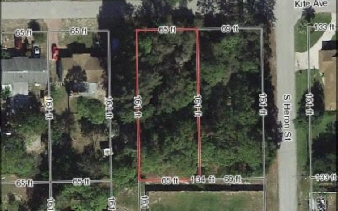 Good sized lot in popular sebring hills with the adjacent lot available to purchase if desired (call for details). Located within minutes of us 27, shopping, professional services, restaurants and more. Central water may be available.